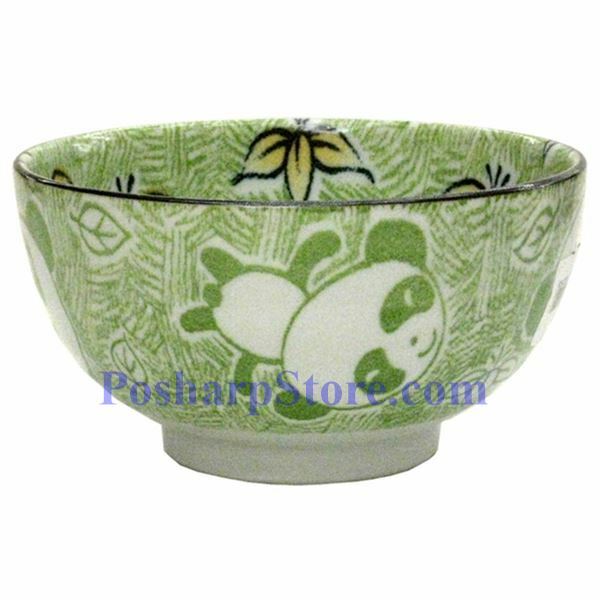 This brilliant porcelain bowl features a timeless design blending passionate brilliant green color with a delicate panda motif. Lustrous glazing is a unique art form only accomplished by the finest production facilities in Japan. 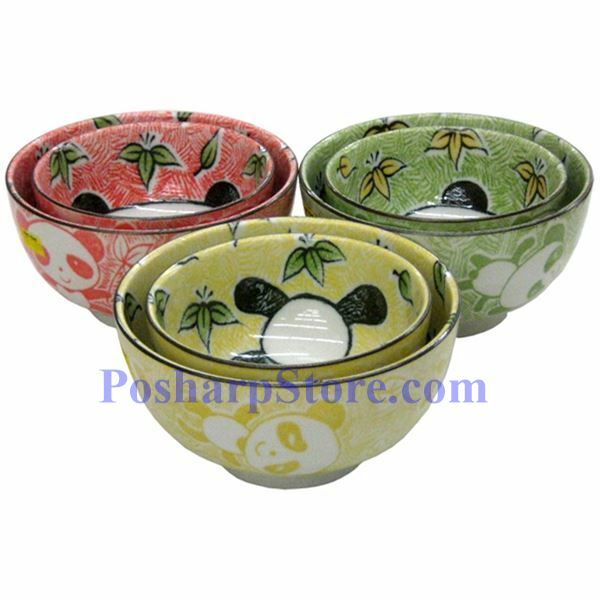 It adds a sophisticated stylish touch to your table.